Deborah Muss has been introducing potential lampworking students by giving them Just a Taste of how lampwork beads are made. 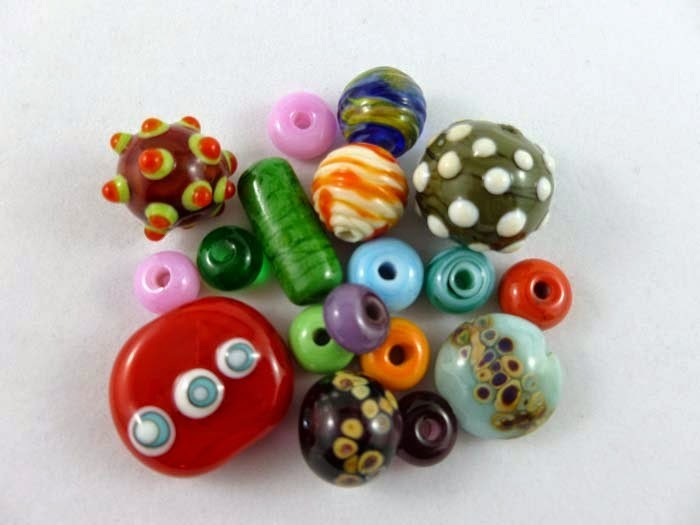 Many students have gone on to take full introductory workshops to learn the art of how to make beads. “As a teenager, I started making jewellery for myself and my friends,” says Deb. 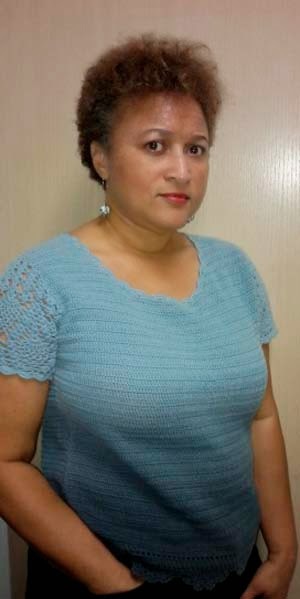 “I would purchase glass beads or old necklaces to re-purpose. 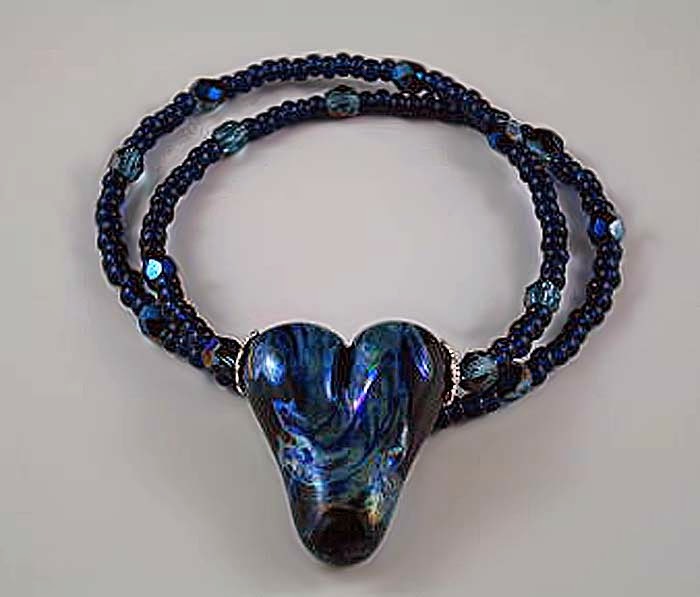 I still wear those earrings and I’m sure I’ve still got some of those beads in my closet.” Her discovery of lampworking came from taking classes with Amy Waldman-Smith a number of years ago. “I was hooked,” says Deb. “I love when I can get someone excited about lampworking and they want to continue with it by taking additional classes,” says Deb. Just one more day! 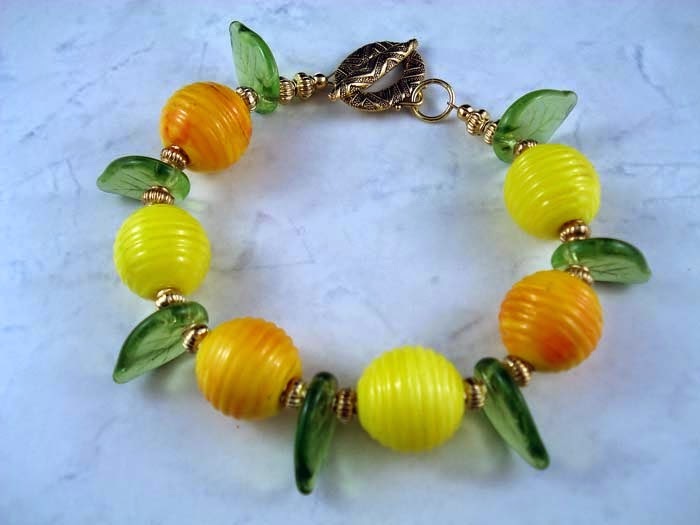 25% off Czech-made Seedbeads!